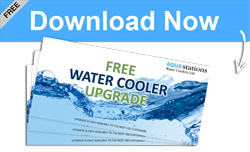 Aquastations offer a 14 day free trial on our water coolers. With our plumbed in water coolers you can reduce your costs and administration time, and you will never run out of water. Aquastations’ coolers utilise modern filters to purify mains water and chill the water to provide pure, great tasting, refreshing and healthy water. An organisation with one water cooler using just two bottles of water a week would typically spend £750 per annum. The same customer would spend less than half that amount with Aquastations if they installed a plumbed in water cooler. For more information and to book your free site survey, please contact us. Rental prices typically start from as little as 48p per day. 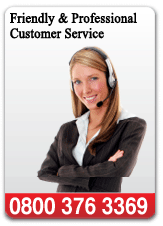 Call us now for the best price based on your specific requirements, contract length and number of machines required. 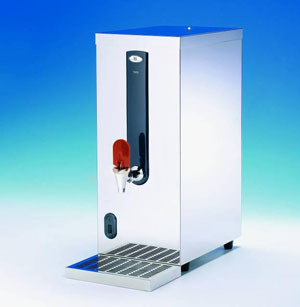 You can also purchase your water cooler from us and we will install it for you. For a competitive quote call us on 0800 376 3369. 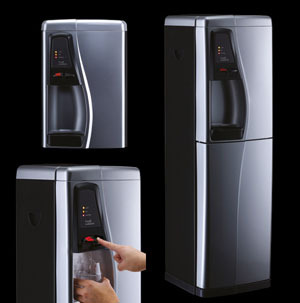 Rent or purchase a water boiler, water fountain or under sink chiller. In addition to traditional water coolers Aqua Stations can also provide hot water boilers, cold water fountains or undersink chillers, depending on your requirements. Used as an alternative to a kettle, boiling hot water is available at all times without having to wait for the kettle. This saves time for the office and allows staff to access boiling hot water quickly at any time of the day. 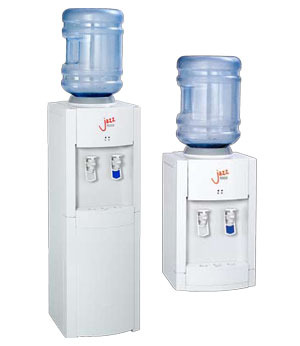 These are used as an alternative to water coolers, and are freestanding in environments where water is accessed frequently without the use of cups. They filter mains water to ensure it has a pleasant taste. Where space is limited but you want fresh, great tasting water at any time of the day, we can install a chiller that will fit under the sink in your existing kitchen area. Contact us now on 0800 376 3369 for further information.